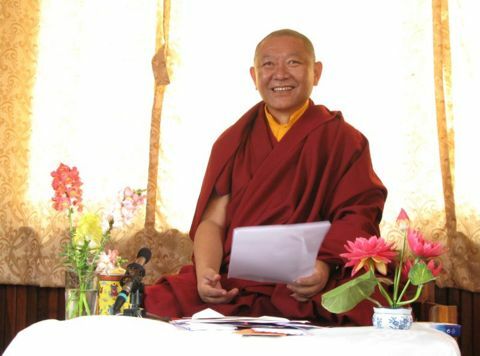 The questions asked to Ringu Tulku Rinpoche are listed below. The recording-time in brackets after each question can be used as a help to quickly access a specific questions. Most of the questions relate to the four schools or four tenet systems. This page was last edited on 13 July 2010, at 17:06.